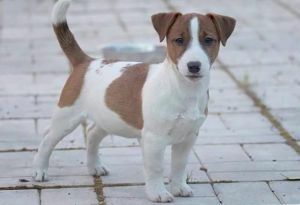 STRONG PRIDE MR. PRESIDENT - World Pedigree DataBase Jack Russell Terrier, Jack Russell Terrier Pedigree DataBase. It is possible to sell the puppy. The type of wool is smooth. Strong back, straight front limbs, the right format. Courageous. Beautiful head, right ears. Elegant family tree. Testes in place, bite is normal. PLL - clean.